History has always fascinated me, and I think it has become my favorite subject to teach. Jude is my mini-American history buff. Back before he could read, we discovered several history-based videos, and they just pulled him in. 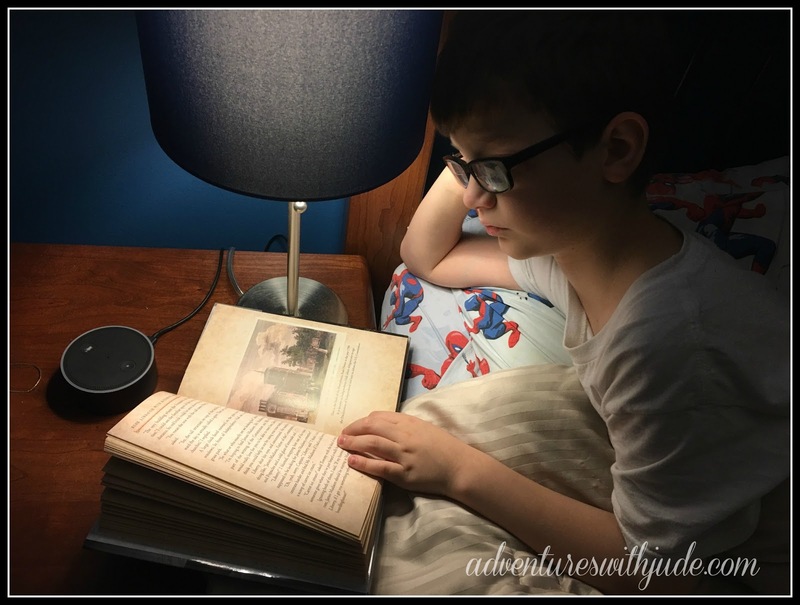 Now that he can read, reading about history is one of his favorite things. 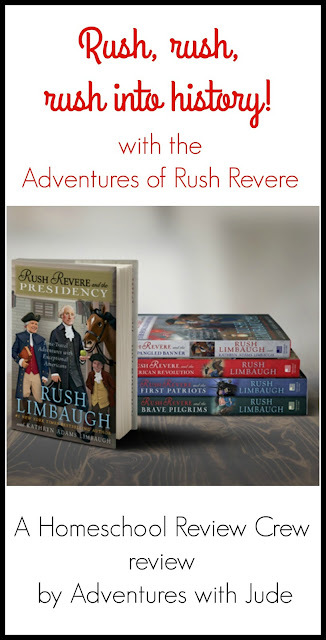 He was really excited we were chosen to review a whole five-book set of American history stories from Adventures of Rush Revere #1 New York Times Bestselling Book Series by Rush Limbaugh and Kathryn Adams Limbaugh. Rush Revere and the Brave Pilgrims - the story of the Pilgrims' journey on the Mayflower and their difficult first year in America, culminating with the first Thanksgiving in America. Rush Revere and the Presidency - the former General Washington is now President Washington, and he and his successors Presidents Adams and Jefferson set the tone for what it means to be an American president. Each book is a standalone title, in the sense that the book's story focus has a beginning, middle, and end within the volume. However, it is better to begin with the first book and continue reading them in published order. Not only does it make chronological sense, but there is a fair amount of exposition in the first book that doesn't appear in the later volumes. In addition to the historical lessons, there are modern-time applications, from discovering the courage to stand for your beliefs to understanding that the defense of freedom continues today with military deployments. Jude was really excited to begin reading these. I was a little more anxious. It's challenging, especially now, to find tales of history that aren't politicized. I think history needs to be told from "both" sides. (My favorite historic site is Fort Necessity National Battlefield, which actually tells its story from all three sides - Colonist, British, and Native American.) Factor in that these were written by Rush Limbaugh, a very vocal and well-known partisan political commentator, I was a bit skeptic. After reading the books, I will say that there is a conservative filter applied, but I don't think it's hobbling, but rather one that forces a focus on context of the depicted eras. (Kudos to historical researcher Jonathan Adams Rodgers.) 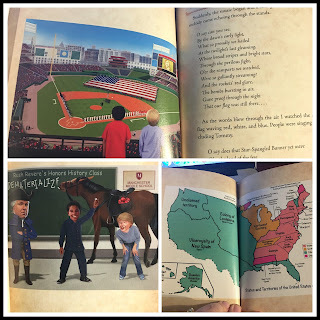 If anything, I think if one was to set politics aside and read with an open mind, especially the Foreward of each book, I think the reader can see that it's written from a patriot viewpoint, with a love and awe of just what has gone into making the United States so unique. Limbaugh explains that his belief in American exceptionalism isn't about saying "We're better than anyone else," because we do have our own issues. In this case, exceptional means unique - and by that definition, he is right. Since our beginnings, Americans have had a unique way of doing things. This series is intended for readers ages 9 to 13, and have a Lexile Measurement in the 700s. 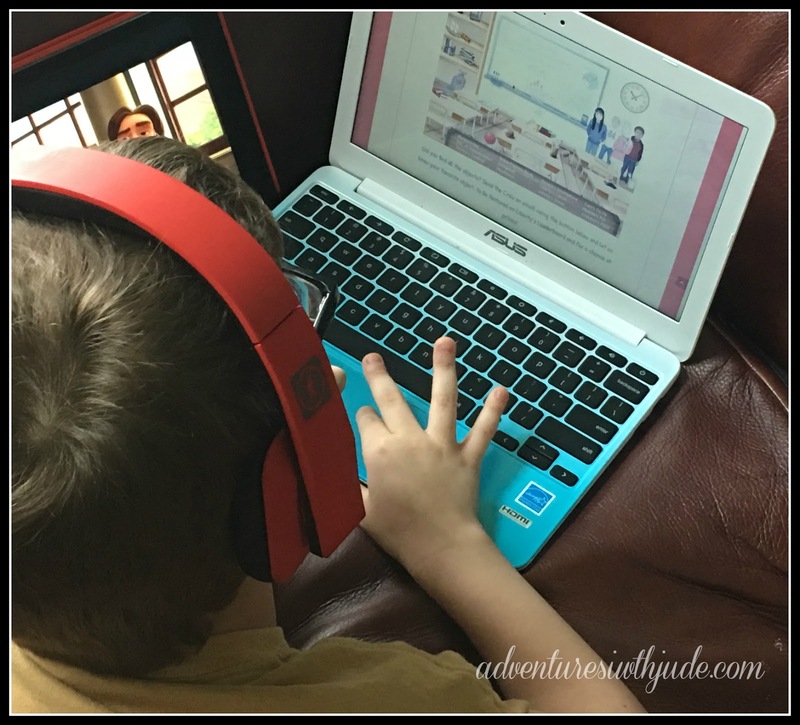 I like using Lexile measures to help me find books for Jude -- while they don't always take into consideration content and theme (where the age recommendation comes in handy), I know what levels are easy or challenging for him. This book fell into an "easy readability for Jude" zone, making it perfect for him to read on his own. I knew Jude would be able to handle the text, but truthfully, at about 200 pages per book, I figured it would take him two or three days to read each book. 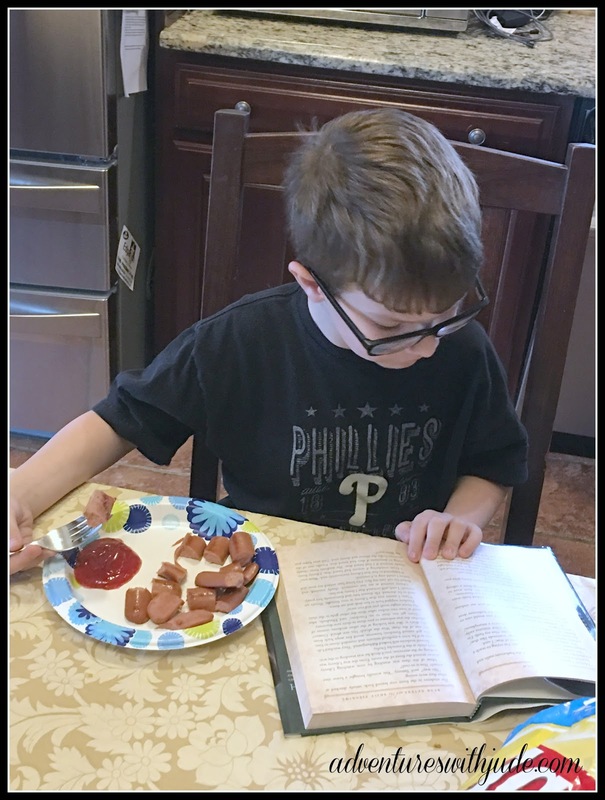 He devoured the first two on day one! I handed him the first one, and said, "Let me take your picture for the review." These books have even kept him up late. One night, I went up to bed around midnight, and when I peeked in his room to re-tuck him into bed, I caught this. I think you've got a good book if you can distract a boy from eating and keep him up late at night reading history! 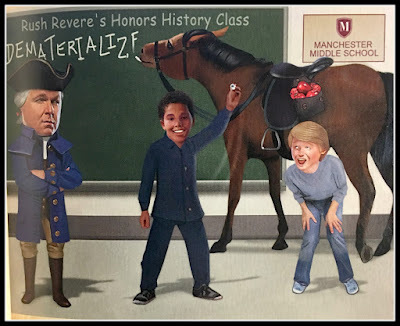 Rush Revere is a history teacher. He liked to teach by showing the past to his students, and not by reading boring history books. Liberty is Rush Revere's horse. He has a black tail and brown hair on his body. He got his time-travel powers when was struck by lightning. It wasn't a normal type of lightning. It went so fast that it gave him the power to go faster than the speed of light. 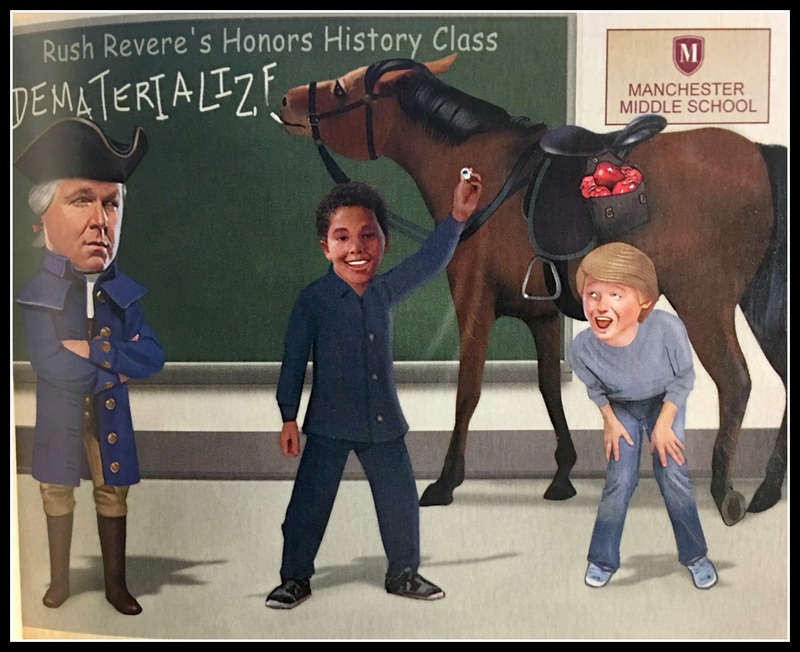 Tommy is one of Mr. Revere's students. He's really smart, especially about science, but he doesn't want anybody to know. Freedom is another student. She could telepathically talk with Liberty. 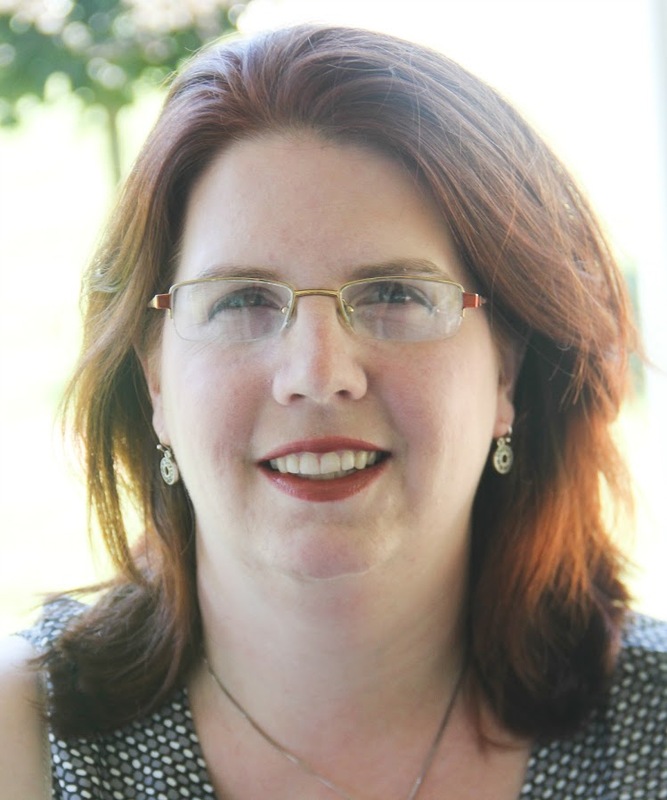 Elizabeth was the daughter of the school principal, Mr. Sherman. She was mean and insulted everyone and wanted her father to get rid of Rush Revere for good. She didn't get to go on any missions with the others. Principal Sherman likes Rush, but he doesn't know about Liberty. He doesn't plan to fire Mr. Revere. Cam is another of their friends. He first thought there was no way that Liberty could time-travel, but going on missions made him believe it was true. I like the time-traveling part. I like when Liberty uses his powers for time traveling, freezing time, and turning invisible. 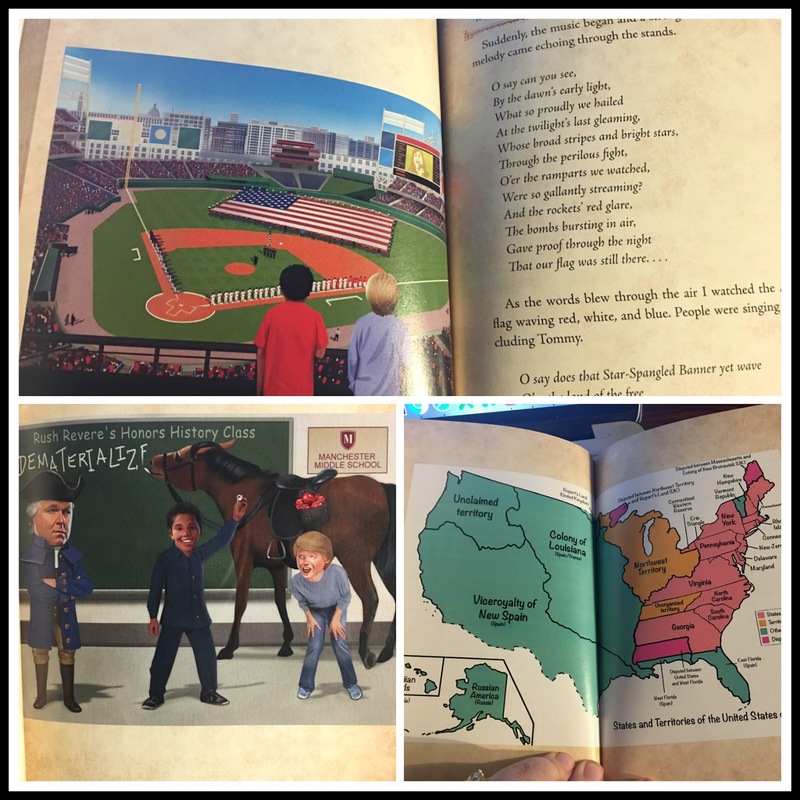 The books taught me about when the English first came here, the American Revolution, and the fort where the Star Spangled Banner was made. The part about the Revolutionary War made me a little sad and scared because I thought about all the soldiers who died, but I was very proud of them for fighting for America's freedom. I liked Liberty best. His favorite thing to do, besides time travel, is eat. He is always hungry, and apples are his favorite food. When he doesn't get to eat, he complains. In the Star Spangled Banner book, the group visited Washington DC, and Liberty gave them a Top Secret Mission. 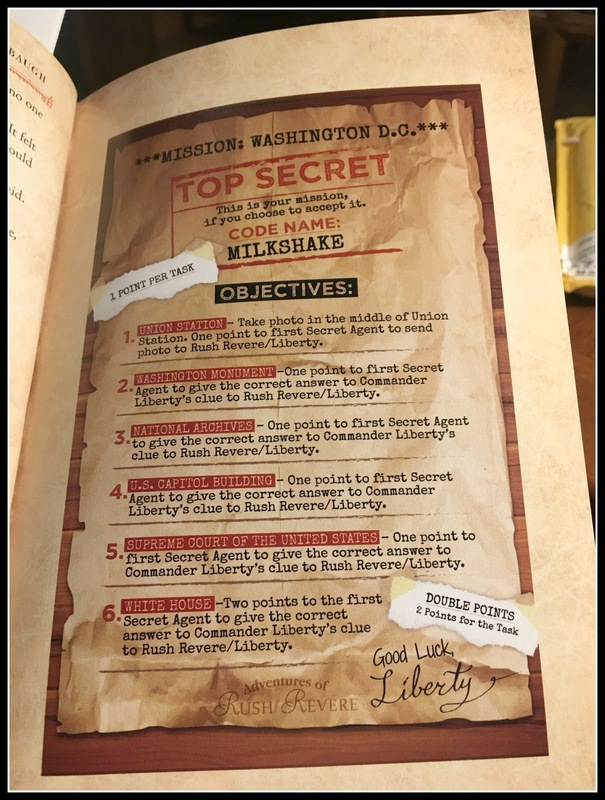 It was funny that he picked MILKSHAKE to be the code name, but it didn't really surprise me because Liberty loves to eat. My favorite part was when they traveled to Mount Vernon, where George Washington lived. I learned that his grandchildren lived with him. 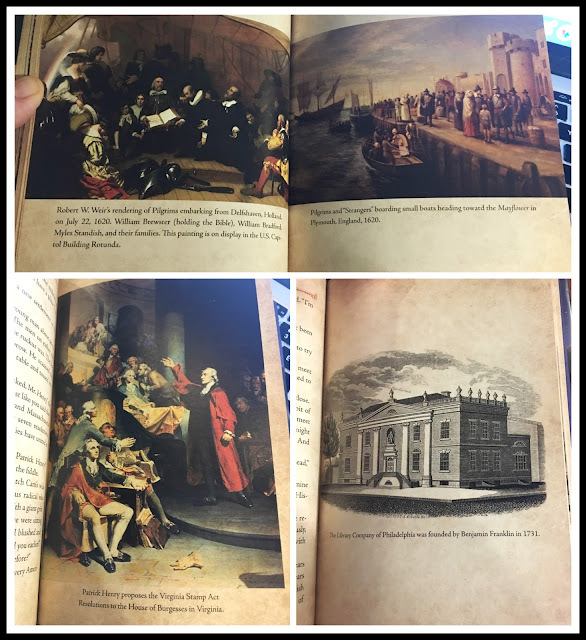 The story helped me remember when I visited Mount Vernon with my family. I liked when George Washington became president, and when he gave the job to John Adams. George Washington was one of my favorite presidents. I liked all of the pictures, too. They helped me imagine parts of the story better. There were pictures of people who sailed on the Mayflower. There was also pictures of the kids in the story. 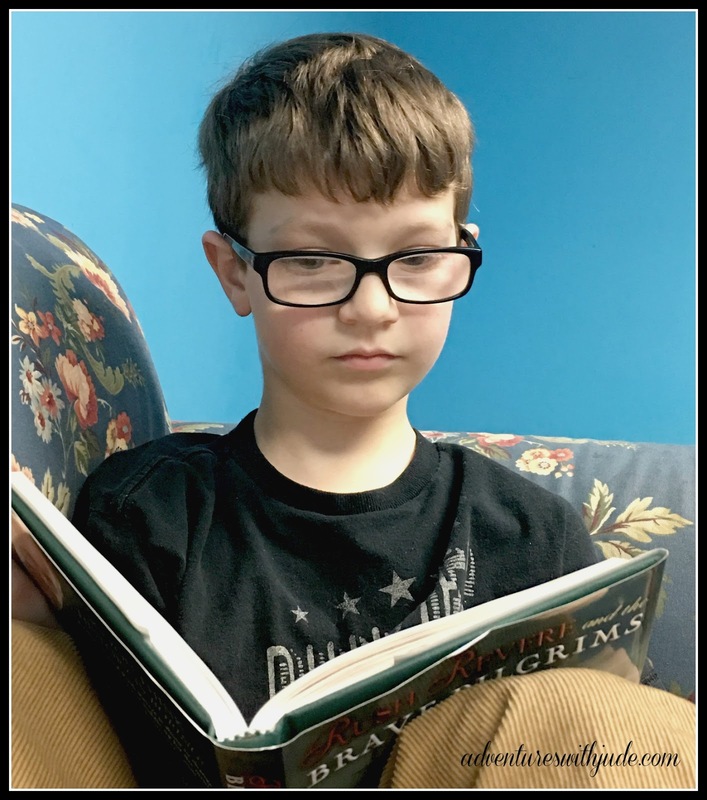 High praise from a reluctant reader and writer! For the record, I think Liberty was my favorite character too. I confess that my head read his part in Eddie Murphy's voice -- Liberty's personality seemed to have a little bit of Donkey's tendency to run on (as he did in Shrek), and some of Mulan's dragon Mushu's sass. He's a cheeky one! The pictures impressed me, too. Illustrator Christopher Hiers has created new drawings just for the books - a traditional way to help children imagine things more concretely. 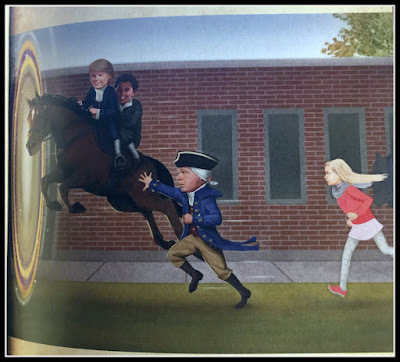 However, interspersed with these story illustrations are reproductions of renowned images, from presidential portraits to pen and ink drawings. Crisp photographs of these also help bring the story to life. Clear photo labeling combined with credits at the back of the book allowed us to do some exploring. 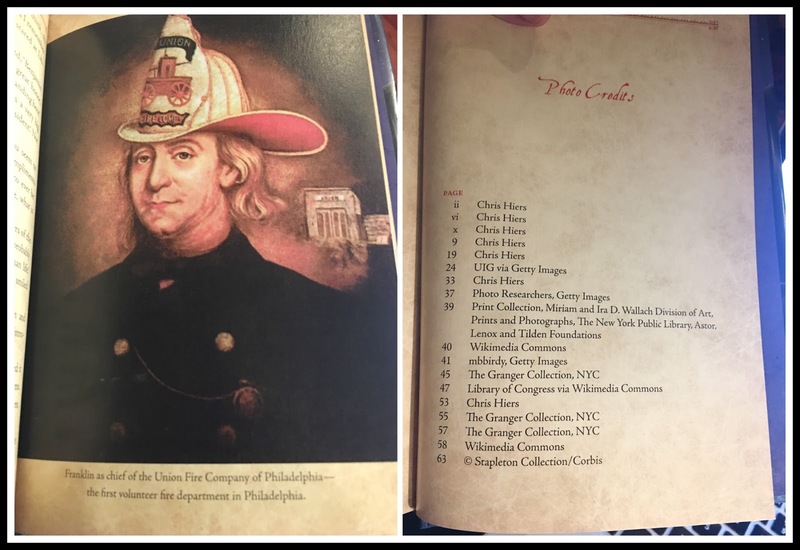 Putting "fireman Philadelphia Ben Franklin" into a search engine gives you copious links to follow, but with the information between these two places, we were easily able to explore even more. In addition to the books, there is a huge amount of online content available as well. At the end of the books, there are discussion questions printed, but there are also study guides available. 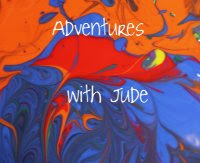 You can also find interactive activities as well, which Jude also enjoyed. We really liked this series, and hope that there will be future titles released. They've become favorites that he's already re-read several times, and his brothers and sister are eyeing them as well. Good luck getting him to share - to read them myself I practically had to sneak them when he had gone to bed (and hope he didn't take the one I was currently reading with him)! To read other Crew members' reviews, click the banner below.